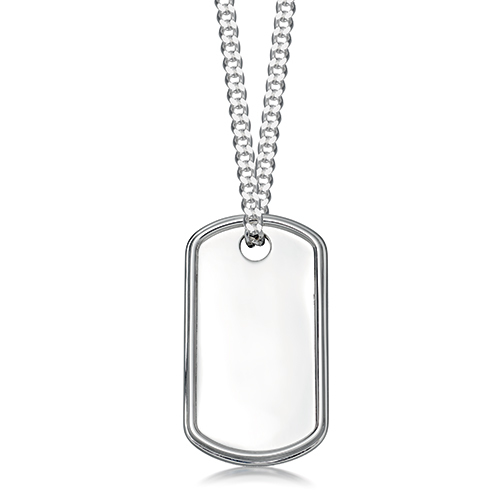 Sterling silver necklaces, pendants and dog tags, handmade in our workshops. 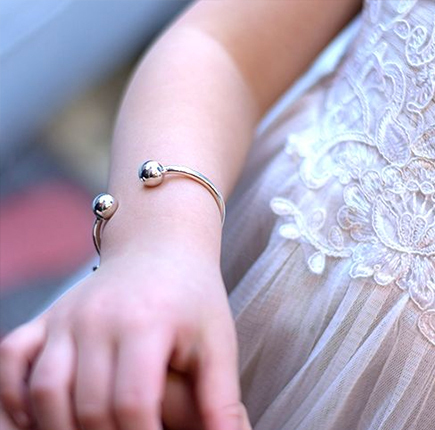 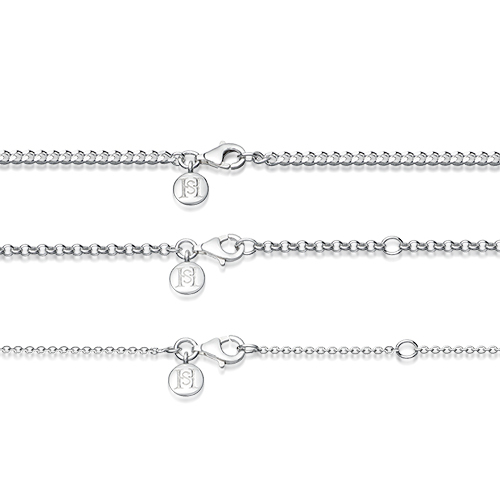 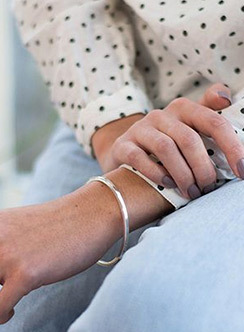 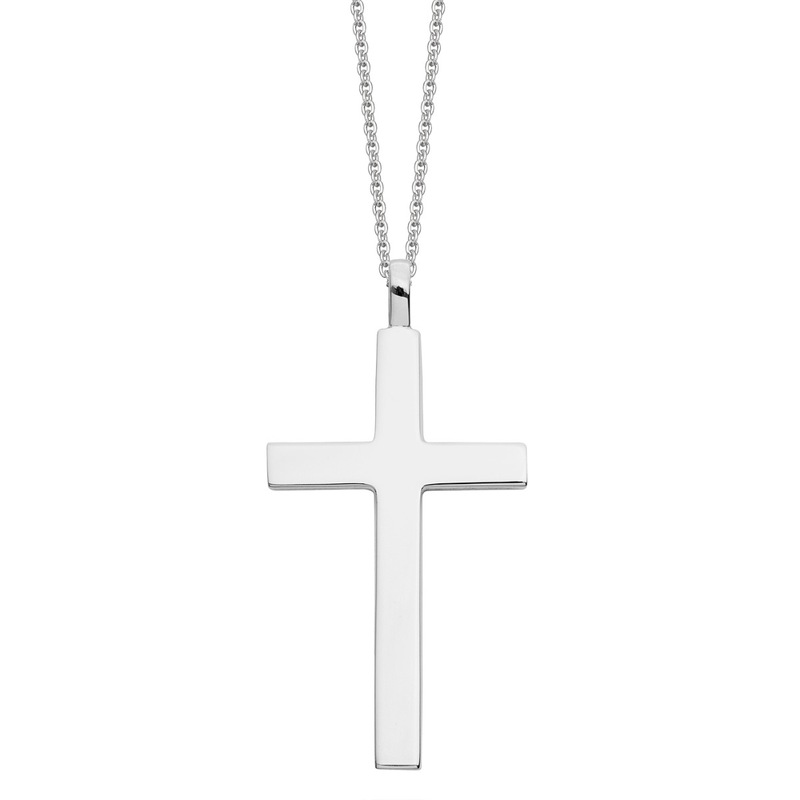 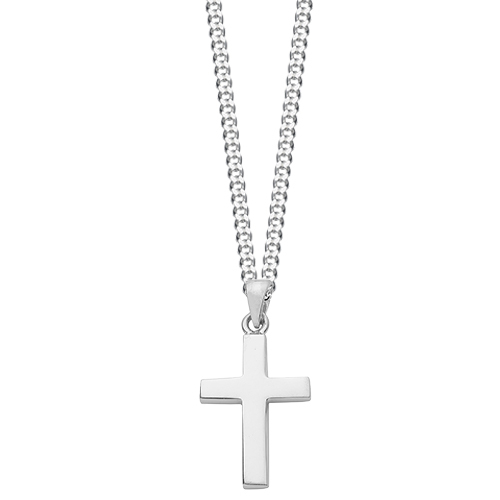 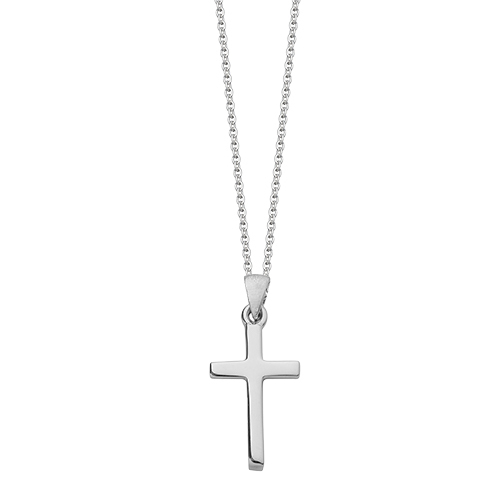 Solid and hard-wearing with a choice of high quality silver chains in various lengths. 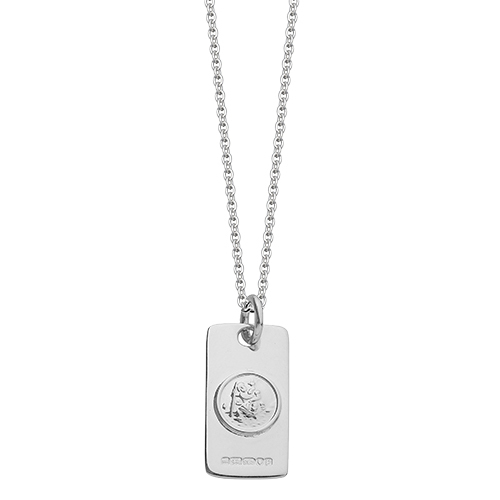 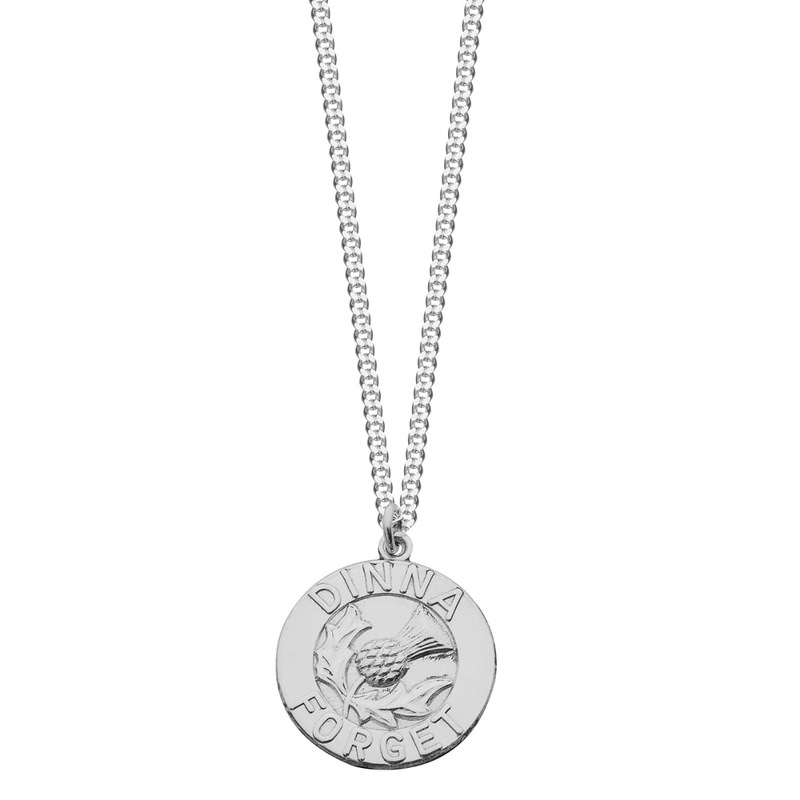 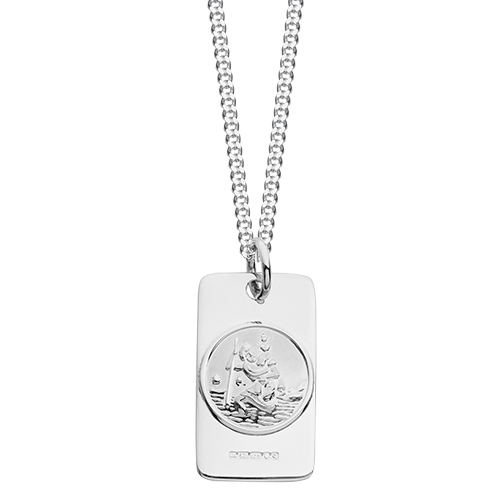 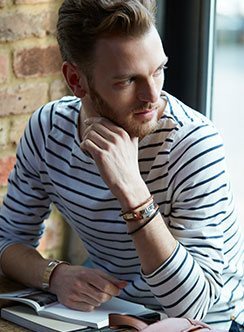 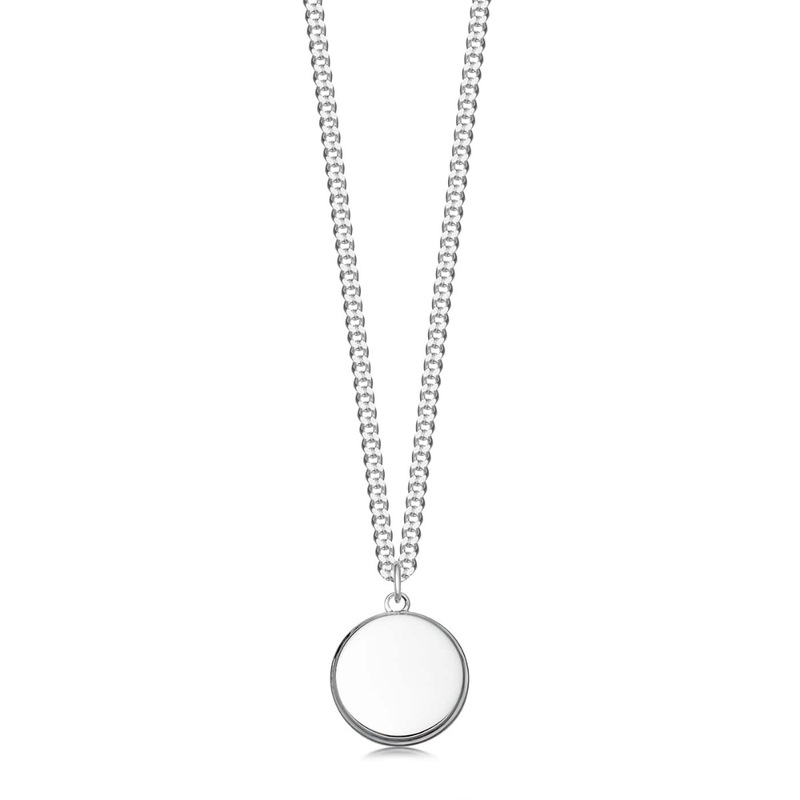 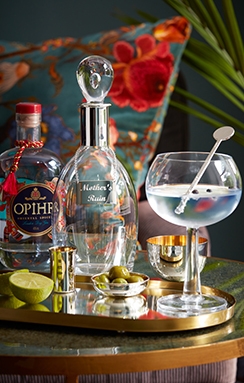 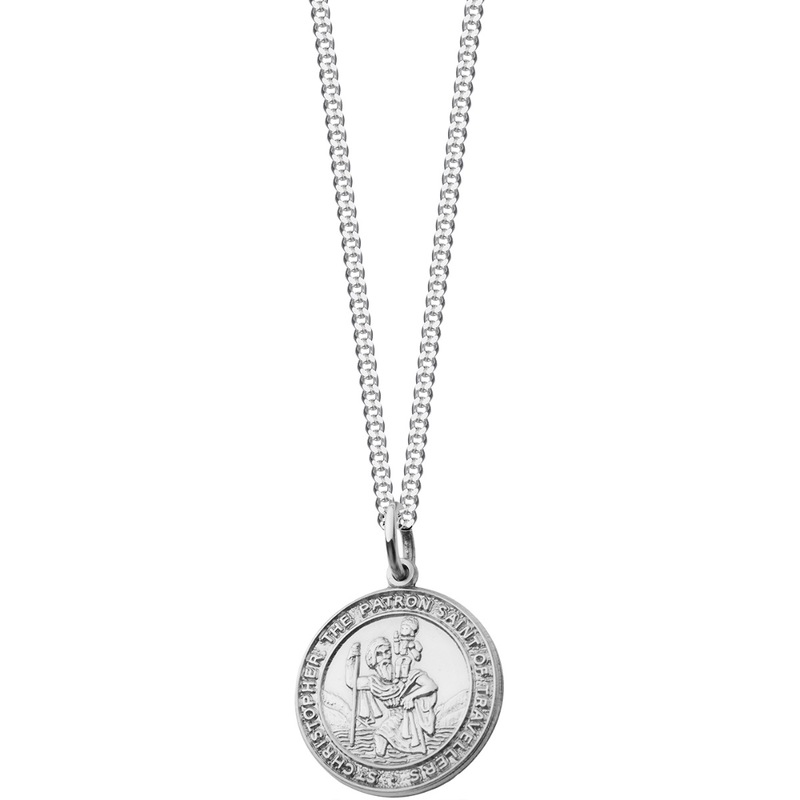 To personalise your necklace our silver engraver will engrave a name, date or short message. 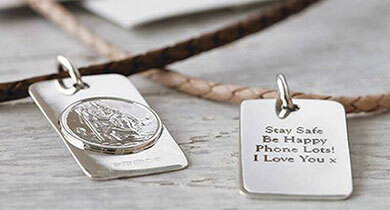 We send it out in a Hersey & Son gift box with a care card and cleaning cloth. 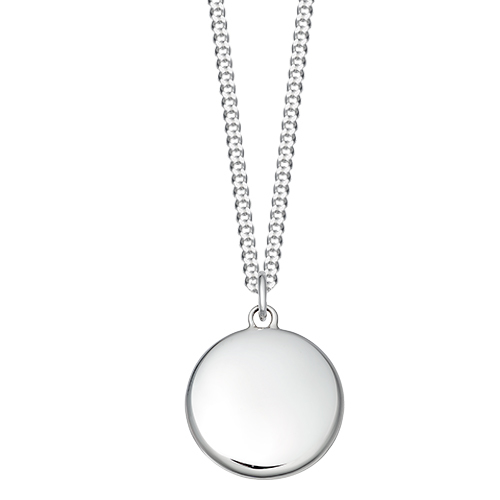 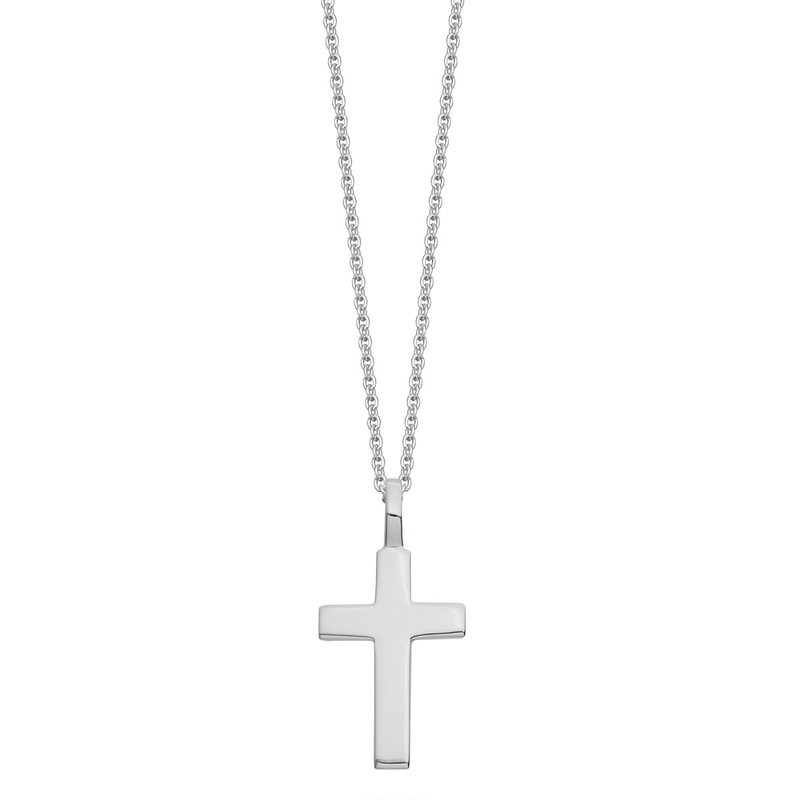 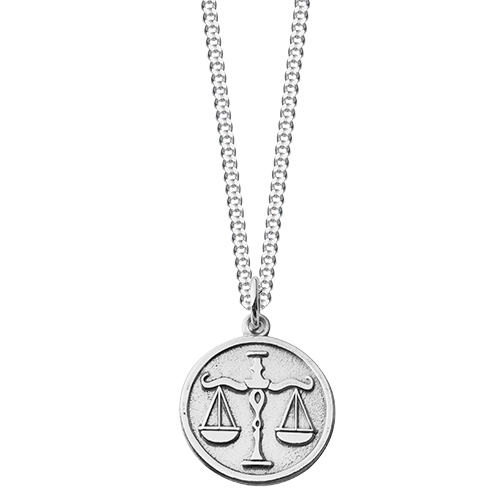 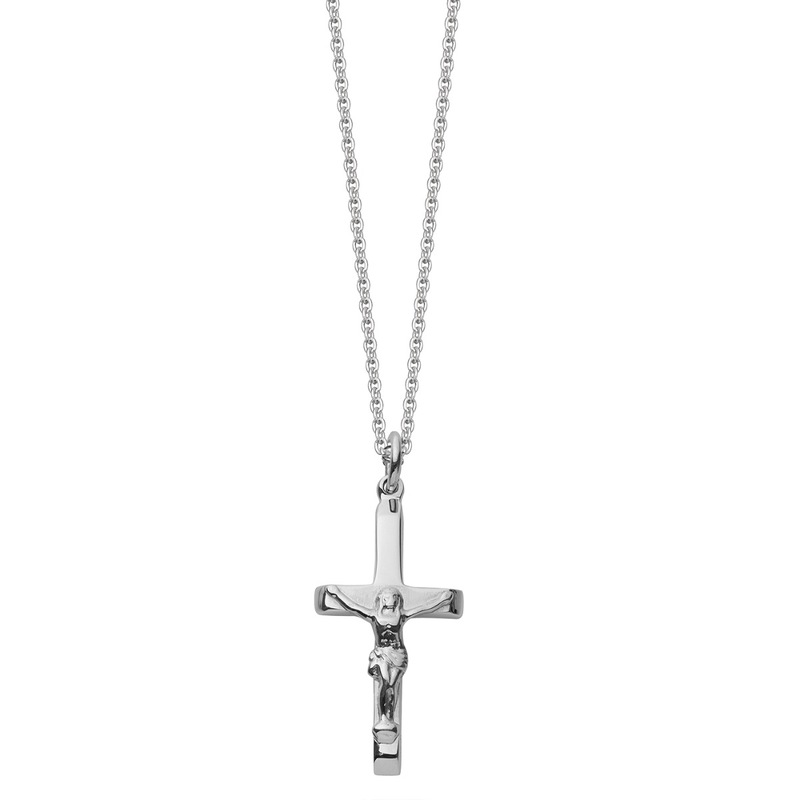 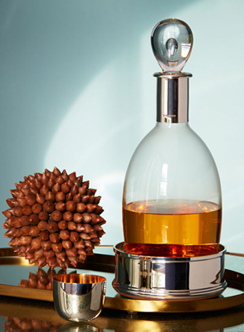 Call our team on 01932 225989 if you need help ordering your man's silver necklace.